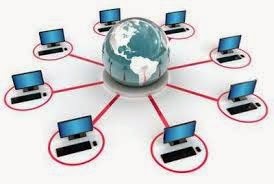 System software is a set of programs to control all components of computer and to manage overall operations of computer system. Utility Programs like AVAST anti virus, Disk Scanners and File Viewers etc. Database software like Microsoft Access etc. 1. It is a set of programs to control computer components and operations. 1. It is used to solve particular problems of user. 2. It is general-purpose software. 2. It is specific purpose software. 3. It executes all the time in computer. Because it controls overall operations and components of computer. 3. It executes as and when required. For example, if we need to write a letter, we will open Microsoft Word - an application software. And after we have written and printed the letter, we will close Microsoft Word. 4. 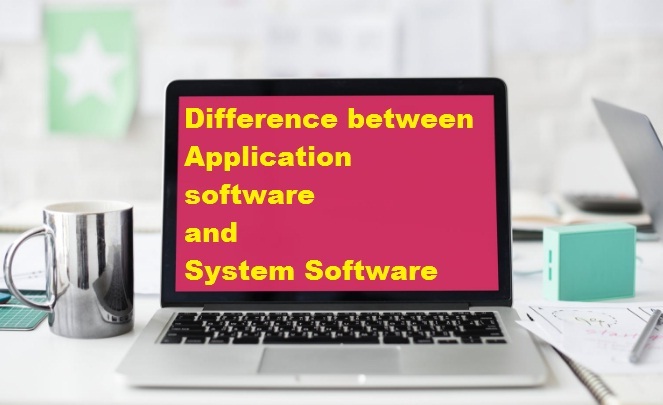 The number of system software is less than application software. 4. The number of application software is much more than system software. 5. System software is essential for a computer to work. Without System software (like operating systems), a computer is useless. We cannot use computer hardware without system software. That is why we install an operating system first of all, after buying a new computer. 5. Application software is not essential for a computer to work. For example, if we need to play some games then we buy a game CD or download games from internet, and install in our computer. 6. Examples are: Windows, Dos, Unix, Linux, Norton Antivirus etc. 6. Examples are: MS Word, MS Excel, MS Power point etc. 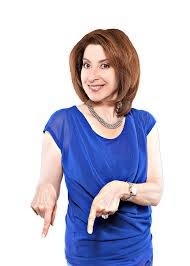 Thanx for the wonderful content.....its really easy to understand..